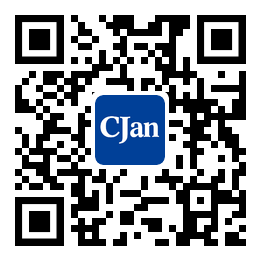 ﻿ Welding Technology and Requirements for Stainless Pipe Fittings - CJan Fluid Technology Co., Ltd.
⑤when using argon arc welding to weld stainless steel pipes, the back must be filled with argon protection in order to ensure its forming. Adopting the method of partly argon filling in the pipeline, the flow is 5-14L/min, and the positive Argon flow volume is 12-13L/min. The seam thickness should be as thin as possible at the root welding, so that it will weld with the root excellently. The arc should be a gentle slope, if there is a arc shrinkage, wear off it with polishing machine. In addition, The arc must be filled in the groove and the arc crater should be filled to prevent the cracks. This stainless steel pipe fittings are austenitic stainless steel pipe. In order to prevent the carbide precipitation sensitization and intergranular decay, the interpass temperature and cooling rate after welding should be strictly controlled. Detailedly speaking, the temperature control between the layers should under 60 ℃ and the water should be cooled immediately after welding, adopting subsection welding at the same time. This symmetrical and dispersed welding sequence can not only increase the cooling rate of the joints but also can reduce the welding stress.